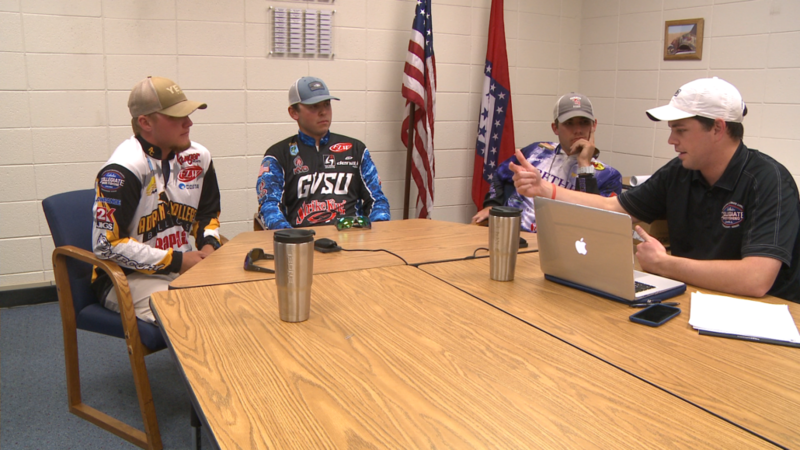 Late in the fall of 2018 the Association of Collegiate Anglers (ACA) introduced the #WeAreCollegiateBass Podcast. This weekly podcast is designed to highlight top anglers and teams, as well as provide the latest news and notes from both the tournament scene and fishing industry. Included in this coverage are weekly updates to the race for Bass Pro Shops School of the Year presented by Abu Garcia. The main purpose of this podcast is to provide listeners with an inside look, and keep them updated on all things college fishing. What makes this podcast so compelling are the guests. 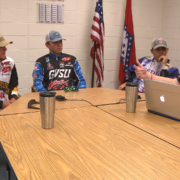 The list of past guests includes School of the Year leaders, industry executives from the likes of Bass Pro Shops, and a two-time Bassmaster Classic Champion in Jordan Lee. These guests provide in-depth discussions about the most recent happenings in the sport. While at it, we even take some time to get to know them on a more personal level, as well as share a few laughs. Being inside the top 10 in the Bass Pro Shops School of the Year presented by Abu Garcia is one of the greatest milestones in college fishing. Oklahoma State University currently holds one of those coveted spots. They are sitting in 10th. This weekend, members of the club are traveling to Lake Texoma to compete in an FLW regional event. With a good finish, Oklahoma State could move up the standings and closer to that number one spot. On this podcast we talk with members of the club that are going to compete in the regional event on Friday. Tune in to hear about their preparation for this event, and their thoughts on the School of the Year race. The #WeAreCollegiateBass Podcast is available on Spotify, Google Play, and iTunes. You can also visit our website to listen to each episode.